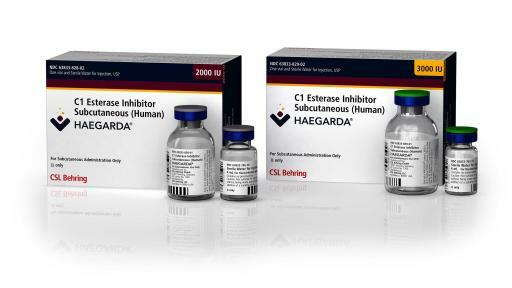 KING OF PRUSSIA, Pa.– June 23, 2017 – Global biotherapeutics leader CSL Behring today announced that the U.S. Food and Drug Administration (FDA) has approved HAEGARDA® (C1 Esterase Inhibitor Subcutaneous [Human]), the first and only subcutaneous therapy indicated for routine prophylaxis to prevent hereditary angioedema (HAE) attacks in adolescent and adult patients. 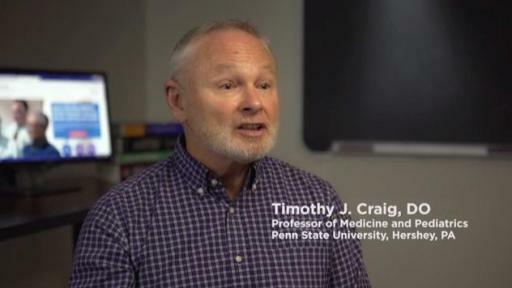 HAE is a rare, genetic, and potentially life-threatening condition that causes painful, debilitating, and unpredictable episodes of swelling of the abdomen, larynx, face, and extremities, among other areas of the body. 2 Bork K, et al. Clinical studies of sudden upper airway obstruction in patients with hereditary angioedema due to C1 esterase inhibitor deficiency. Ach Intern Med. 2003;163:1229-35. 3 Bork K, et al. Efficacy of different medical therapies for the treatment of acute laryngeal attacks of hereditary angioedema due to C1-esterase inhibitor deficiency. J Emerg Med. 2016;50(4):567-80.